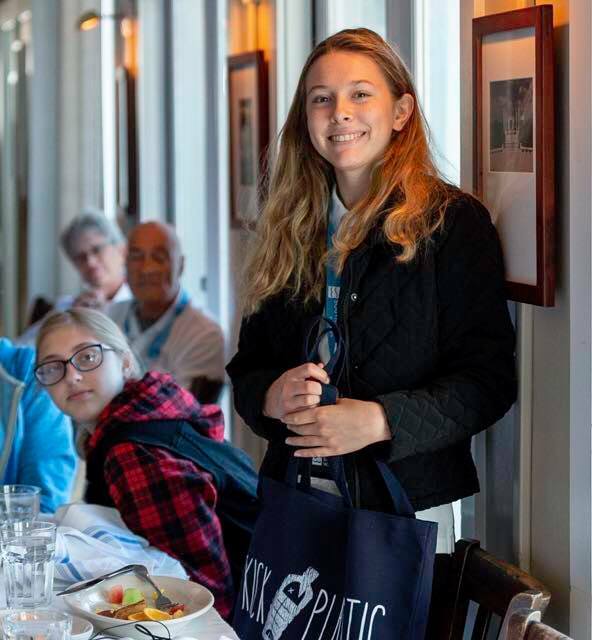 On Saturday, November 3rd, the 2018 Volunteer Beach Ambassador Team celebrated the end of season at our traditional Breakfast Meeting at Bud & Alley’s Restaurant and sponsored by owner and community supporter, Dave Rauschkolb. We had our very first Jr. VBA become a VBA. Congratulations to Reese who logged 33 hours this season. 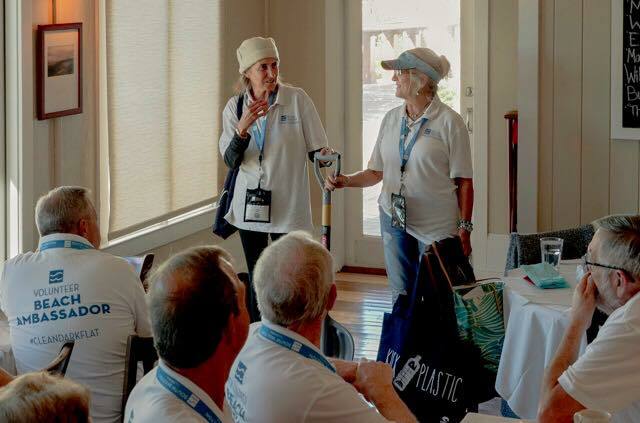 The Shovel Award went to an amazing duo in Miramar Beach who were extraordinary in their efforts as Team Miramar. And, for our first time ever, we honored the first VBA of the Year…Michele P with 1137.5 hours. 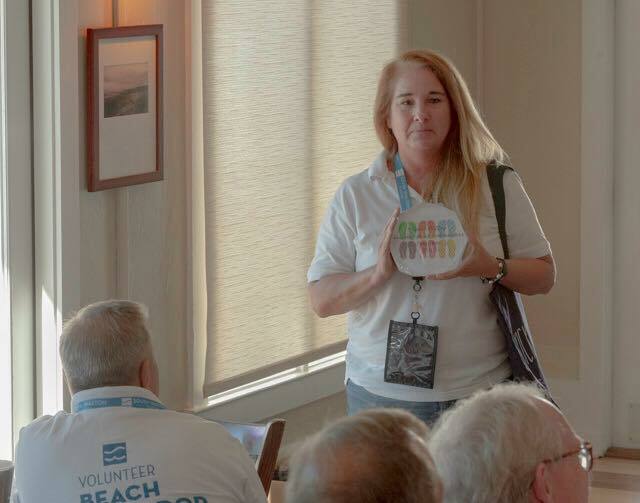 Way to go Michele and thank you for taking on this volunteer job like full time employment. You are amazing beyond measure! 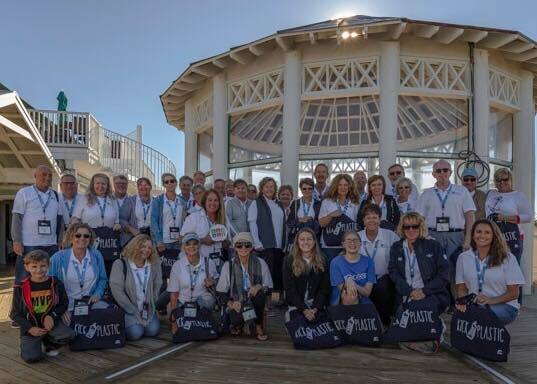 Thanks again to a wonderful team of dedicated volunteers – making a difference for sea turtles and Walton County beaches!